In another recruitment drive announced by the Indian Railways will fulfil the dreams of Class 10th pass aspirants. Candidates who had missed the earlier, vacancies announced by the Railways, they have a great opportunity to apply for the new vacancies announced that will be going to start from June 2018. 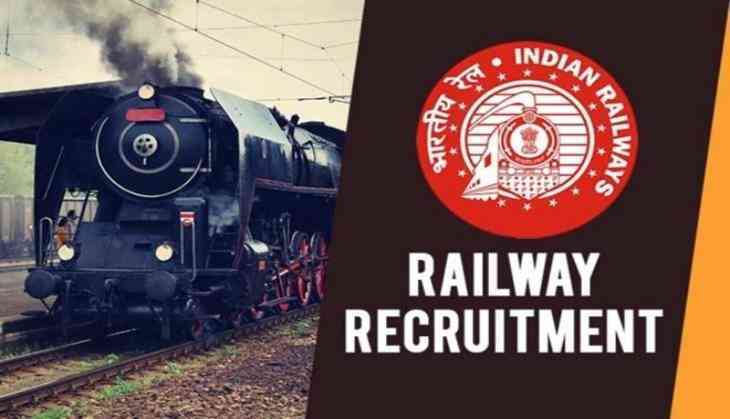 Yes, Railway Recruitment Board (RRB) will soon to start the online application process to fill around 9500 vacancies in Railway Protection Force at its official website. Therefore, the candidates who are interested in the posts like RPF & RPSF (Constable) then, here is the golden opportunity for all of you. The online application procedure for the posts will start from 1st June 2018 till 30th June 2018. So, if you are waiting for the opportunity then, this is the right time to get registered yourself for the posts on the official website of RRB. However, Indian Railways has already announced the vacancies over lakh for Group C, D and RPF this year. The exam date for the same posts yet to be announced. Indian Railways had already accepted 2 crore applications for the posts announced by the RRB. Therefore, it is one of the biggest recruitment in the history of Railways. So don’t miss the opportunity of this recruitment drive of Railways. Here are the more details of the vacancies whose online application process soon to start. The minimum qualification for the post is Class 10th degree and a candidate must be a citizen of India. The candidate must have attained the age between 18 to 25 years only. How to get selected for the RPF posts? However, for Constable (Band) and Sub-Inspector (Band) post no computer-based test will be conducted. Applying for the above posts, you have to go to the official website of Indian Railways at http://www.indianrailways.gov.in.